We're yet to meet a bride who doesn't want that radiant glow as part of her Big Day look. Dewy, lit-from-within skin has always been a top request for makeup artists from brides who want to look their healthiest, happiest best. If you're looking to enhance your natural bridal glow, there are lots of highlighters on the beauty counter to help you do it. Whether you're comfortable with gels, liquids or powders, our roundup of the best illuminators will help you shine on your special day. 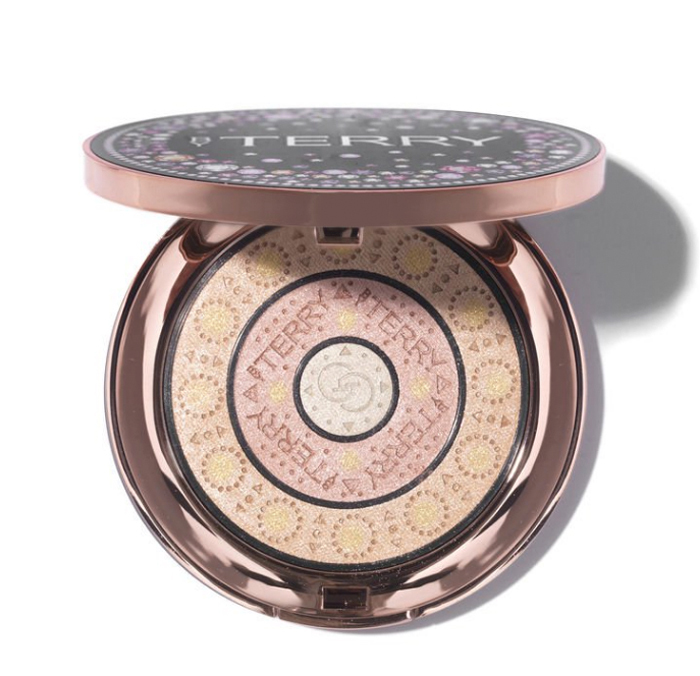 A recent release from the French luxury beauty brand is this Trio Compact Gem Glow. It works as brilliantly as it looks, with light-reflecting particles and mineral-based pigments to bring a beautiful glow to your complexion. The new limited edition Ambient Light Edit Volume 4 mirror compact holds four bestselling powders and two new exclusive shades for a flawless complexion. This is more than just a highlighter – you can bronze, blush and set your base with this all-in-one. 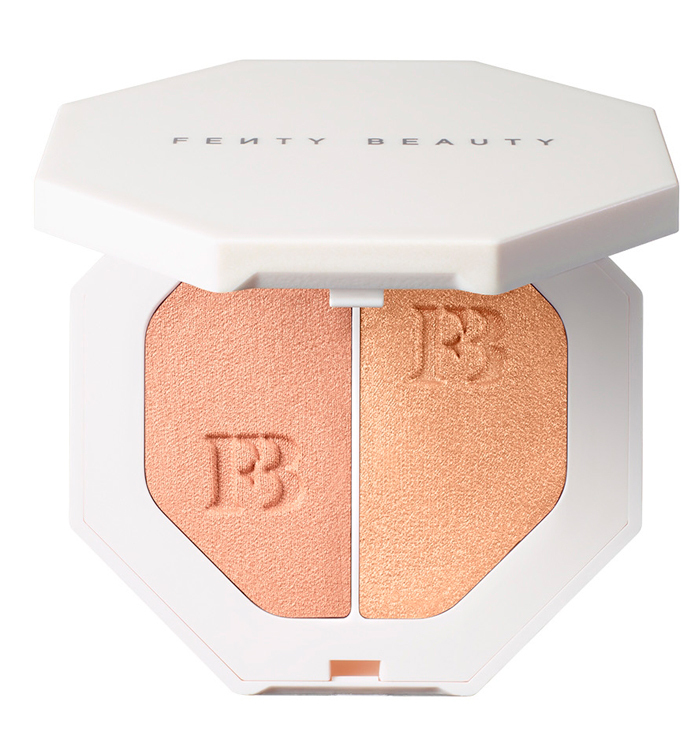 From Rihanna’s beauty venture Fenty comes this long-lasting cream-powder hybrid highlighters that range from subtle day glow to crazily supercharged – in solos and expertly paired duos. Love the beauty blogger-style glow on your Instagram newsfeed? 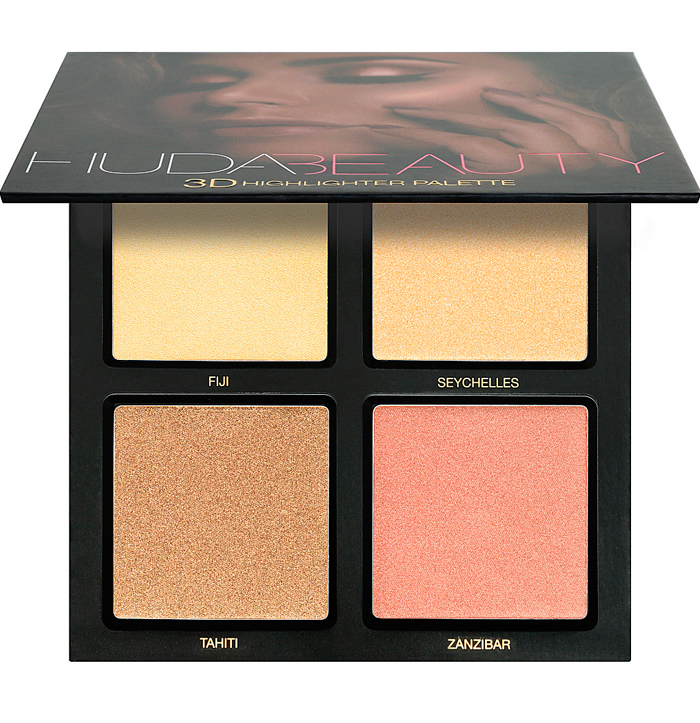 Now you can achieve it for yourself with the 3D Highlighter Palette from Huda Beauty. 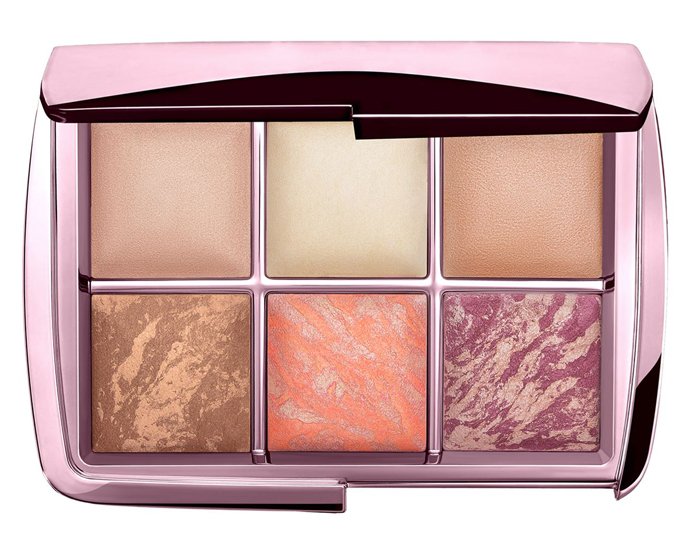 Inspired by Ms Kattan’s beauty hack of layering oil with powder highlight to create a lightning bolt glow, this palette contains two textures including Melted Strobe - a creamy shea butter-rich formula as well as three light-catching pressed pearls staggered in complementary tones to give you sculptural radiance. We get it; some nights you want a high shine gleam, other days just a subtle sparkle is enough. 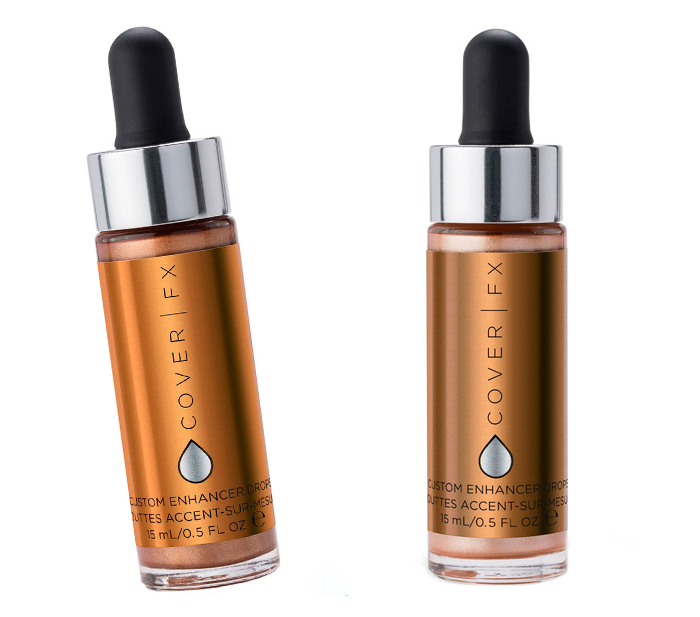 Dial up and down the shine as you please with Cover FX Custom Enhancer Drops, which come in 8 gorgeous shades to suit your complexion. These drops can be mixed in with foundation or set on top for a subtler glow. We like candlelight and sunlight best on Asian skintones. 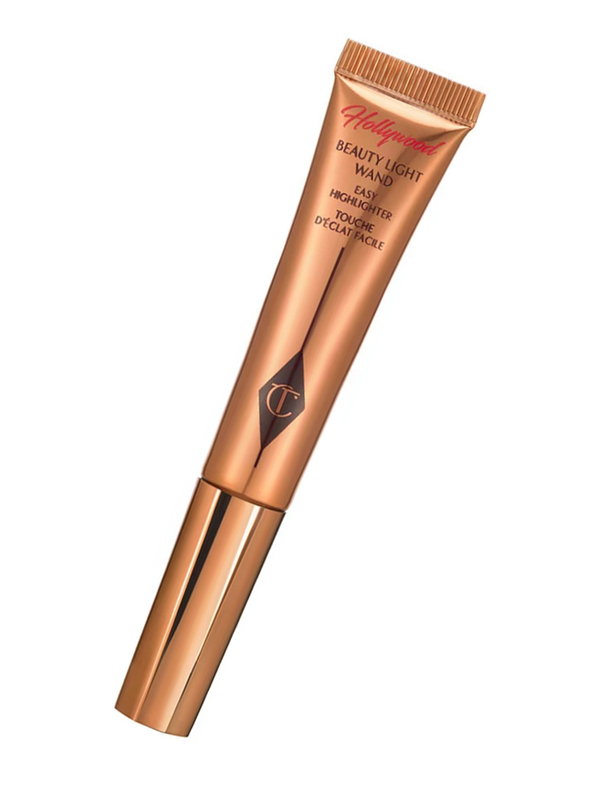 Think of this as a magic wand for your cheekbones. Although it’s a fairly tiny 12ml, a tiny bit of CT’s highlighter goes a long, long way. The rose gold-tinted liquid solution is “inspired by the digitally-remastered tricks of Hollywood and the flawless filters of social media.” Consider this your reception party makeup essential. 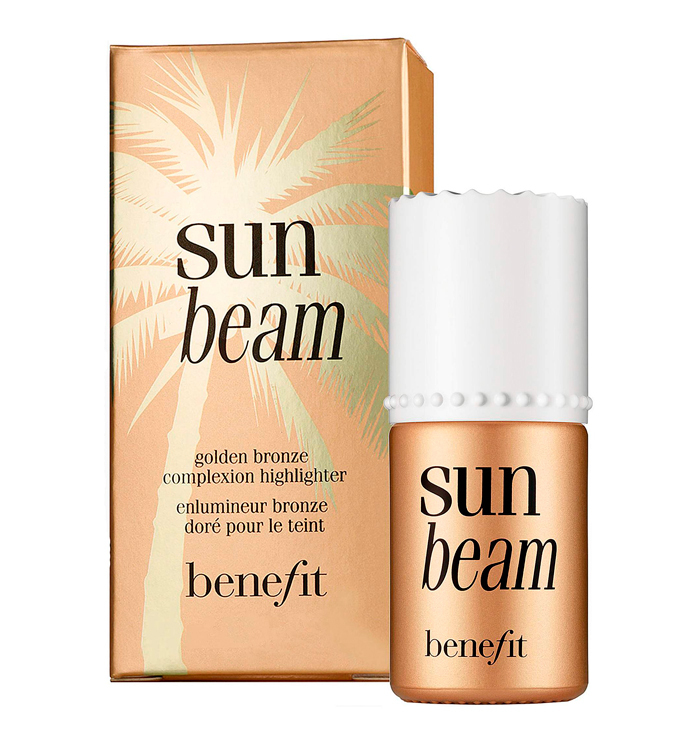 A personal favourite on the Khush Beauty desk, Benefit’s Sun Beam is liquid sunshine in a bottle. The golden bronze highlighter bounces off the skin with a finish of natural sunkissed radiance. Wear alone or blended into your normal foundation to give your skin a lift. 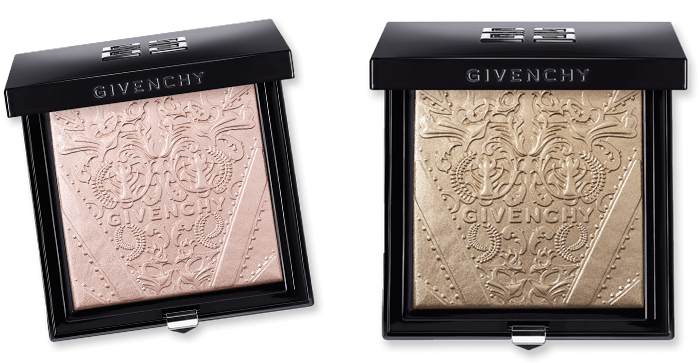 Available in two shades – No1 Pink and No2 Gold – Givenchy’s illuminating powder leaves a delicate veil of ultra-fine mother-of-pearl on the skin for a transparent glow. It may be the fanciest highlighter in our edit, thanks to the embossed pattern that’s inspired by the lace on a couture dress. Are you ready for this jelly? Exclusive to Cult Beauty is Farsali’s gleaming Jelly Beam, which sets with a powder finish and is available in three stunning shades. One fan said: “It lasts ages and gives you the most beautiful and powerful blinding highlight.” We’re sold. Beauty addicts will adore Iconic London’s new Loose Pigment Palette which contains six highly pigmented shimmers. 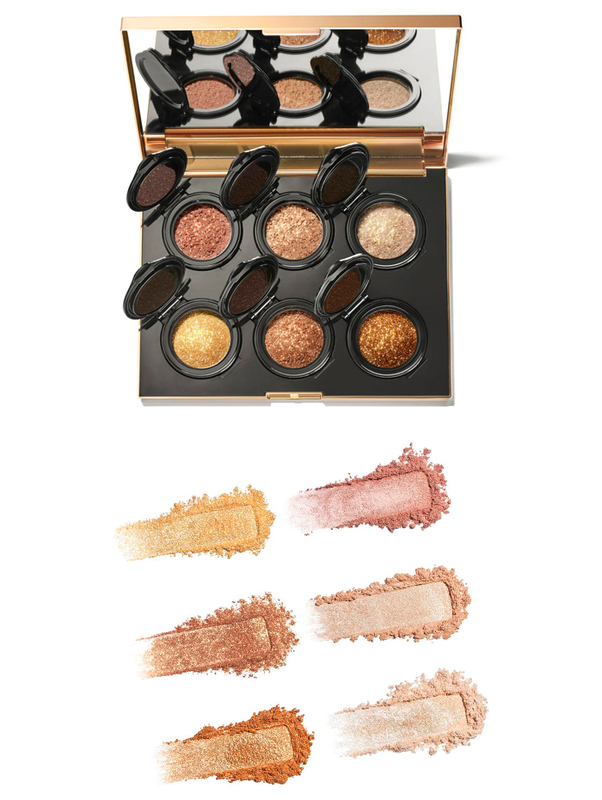 For glimmering glam choose the Original palette; the six bronze and golden hues are perfect for any occasion.